The interconnection process in California is broken, but it can be fixed with a few simple measures. 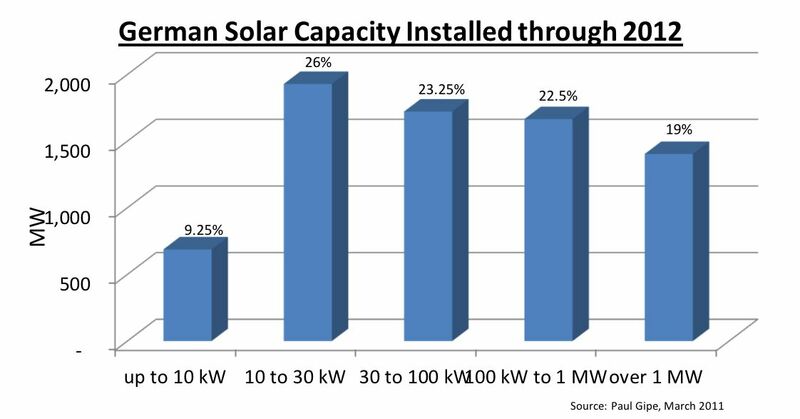 Why California needs more wholesale distributed generation. California has been making good progress toward its ambitious clean energy goals, and now the state may aim to get 100 percent of its electricity from renewable energy and zero-carbon sources by 2045. But some challenges remain. 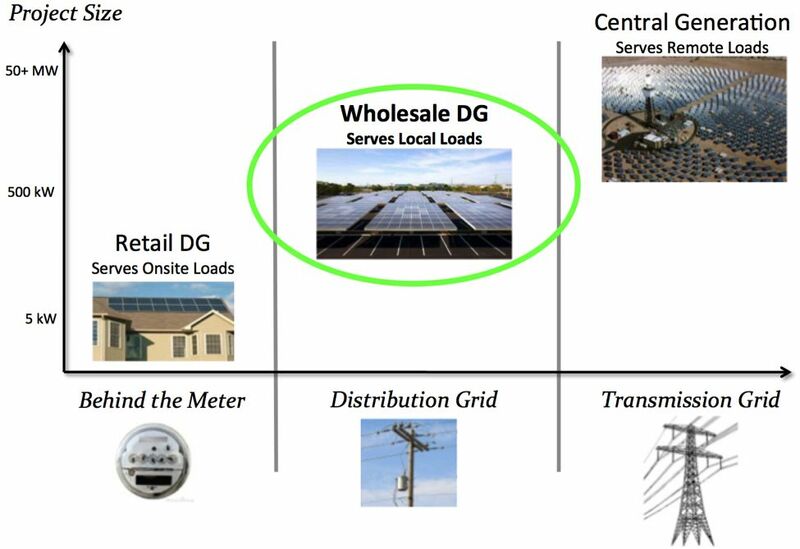 An often-overlooked hurdle is interconnecting wholesale distributed generation (wholesale DG, or WDG) projects to the grid. 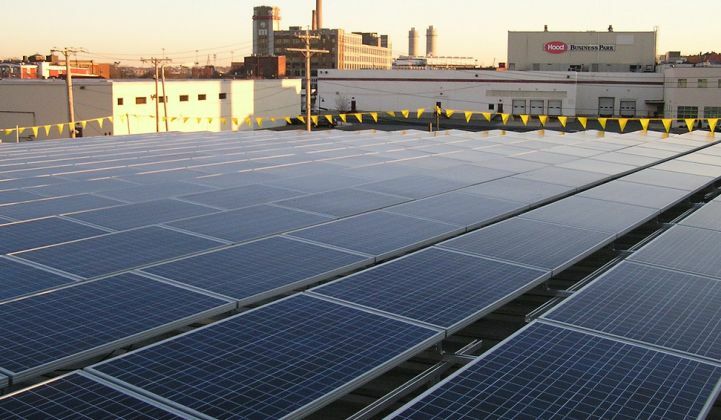 WDG refers to distributed energy resources, often commercial-scale solar projects, that connect to the distribution grid and sell the electricity they produce to the local utility to serve local energy demand. Interconnecting a WDG project in California is an unpredictable process that can be arduous and expensive, and can extend over years — adding uncertainty and extra costs to project development, and discouraging many projects from getting off the ground or even being considered. Fixing the WDG interconnection process will result in significantly more clean local energy in the state. While California has been steadily increasing its percentage of renewables, only about 17 percent of the renewable energy generation in the state comes from local solar. Large rooftops and parking lots can cost-effectively host solar generation right where the energy is needed, with no costly transmission lines and minimal environmental impact. But the vast majority of these sites remain untapped. Growing the amount of DERs generated at the local level will bring numerous benefits. Clean local energy helps utilities meet renewable energy and sustainability goals while containing costs and lowering administrative burdens. It also keeps energy prices low for consumers. And for communities, clean local energy provides a trifecta of economic, environmental, and resilience benefits. California is doing well with retail DERs behind customer meters, for which there’s already an effective policy in place: net energy metering. NEM typically works best for residential installations — like rooftop solar on single-family homes — or other owner-occupied properties. Vital to NEM’s success in California is the fact that its interconnection process has been streamlined. But that’s not the case for WDG. WDG represents an important piece of the puzzle, because NEM does not effectively address the commercial-scale solar segment, including non-owner-occupied properties, split-metered facilities, and sites with little on-site load. WDG is the market segment that Germany unleashed with its national feed-in tariff (FIT), propelling that country to become a global clean energy leader. Germany’s solar deployments are almost entirely sub-2-megawatt projects in built environments, interconnected to the distribution grid. 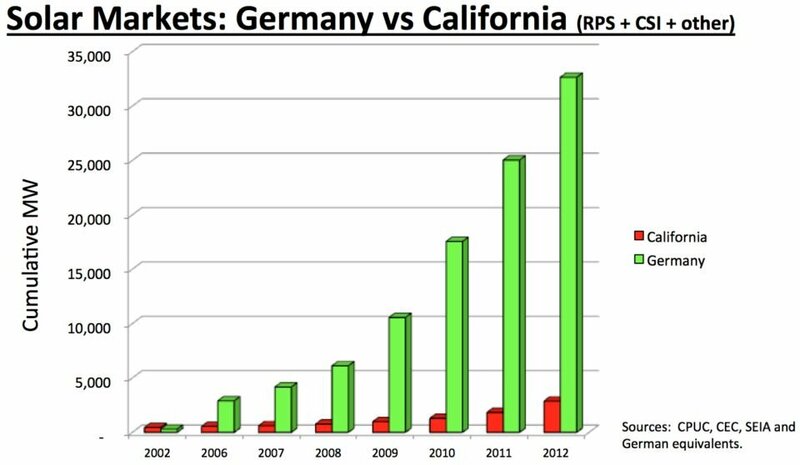 During the decade following the introduction of its FIT, Germany deployed over 10 times more solar capacity than did California. Predictable, streamlined procurement and interconnection radically reduced the costs to build clean local energy projects in Germany. If California had the efficiency of the German solar market, WDG solar would be the cheapest energy that could be procured on behalf of Californians, at 3 cents per kilowatt-hour — without any need for transmission, which by itself costs California ratepayers 3 cents per kilowatt-hour. Another benefit of WDG is that while NEM projects are connected to the grid behind the customer meter, with the energy generated primarily used onsite by the customer, WDG projects are connected in front of the meter and serve the broad community. In other respects, NEM projects and WDG projects can be very similar. They can be similarly sized and sited. And the power they generate remains within the distribution grid, obviating the need for long, expensive transmission lines, and saving ratepayers billions. Given the electrical similarities, it would seem that WDG and NEM projects should be subject to similar interconnection processes. However, in comparison to the process for identically sized and similarly sited NEM projects, interconnecting WDG projects costs significantly more and is far less predictable. In addition, it hasn’t been possible for WDG developers to reliably estimate interconnection costs prior to completing an application. Given that the costs incurred prior to being able to submit an application for a 1 megawatt project typically exceed $50,000, and upgrade costs are an average of $150,000 (but vary widely), this risk is just too great for most developers. The Peninsula Advanced Energy Community Initiative, funded by a grant from the California Energy Commission and led by the Clean Coalition, studied the challenges of WDG interconnection and developed recommendations to streamline the process. PAEC is a groundbreaking initiative to streamline policies and showcase projects that facilitate local renewables and other advanced energy solutions. The Initiative’s report, Best Practices: Interconnection for Local, Commercial-Scale, Renewable Energy Projects, provides clear recommendations to streamline the WDG interconnection process in California, with a focus on projects of up to 1 megawatt. Recommendations include ways to improve the predictability, flexibility and objectivity of the process. The report found that it typically takes a year and a half to interconnect a 1-megawatt WDG solar project through the Pacific Gas & Electric Fast Track program. 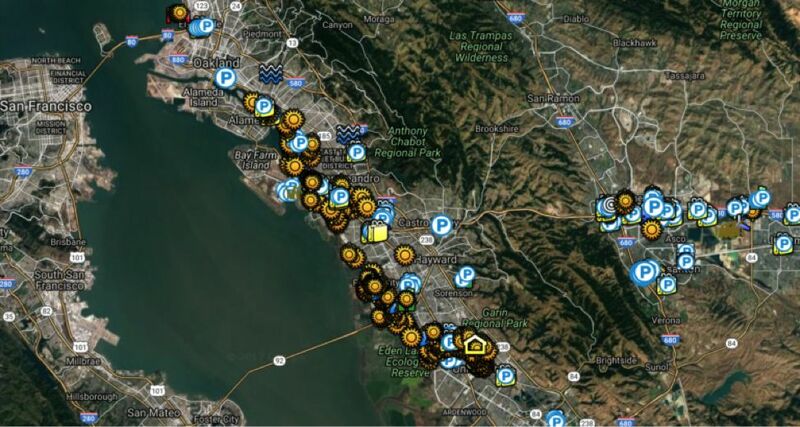 By analyzing PG&E’s quarterly filings with the California Public Utilities Commission, the Clean Coalition was able to determine exactly where delays occurred, such as during site control, numerous project reviews, drawing up of contracts, and grid upgrade construction. More details can be seen in this webinar highlighting the PAEC report findings. These recommendations align with the goals of Assembly Bill 327, which required utilities to develop grid planning strategies and programs for deploying DERs, including at locations on the grid that can accommodate new local generation without expensive interconnection costs. In addition to streamlining the interconnection process for WDG projects, the pilot aims to reduce time and cost for interconnection review, and to encourage or incentivize project applications that deliver benefits such as mitigating local grid needs or constraints. Advancing clean local energy in California — and the rest of the U.S.
By adopting the PAEC recommendations for streamlining WDG interconnection, utilities can improve the predictability, cost certainly, and timeline for interconnecting WDG projects to the grid in California and beyond. This will result in bringing more affordable clean local energy online — reducing greenhouse gas emissions; avoiding the need to build new, costly transmission infrastructure; and improving the resilience of the grid and our communities. The WDG market represents a significant untapped opportunity for clean local energy. To replicate Germany’s success, we must streamline WDG interconnection to unleash this market segment in California and throughout the United States. Craig Lewis is the executive director of the Clean Coalition, a nonprofit working to accelerate the transition to renewable energy and a modern grid. He has over 20 years of experience in the renewables, wireless, semiconductor and banking industries.